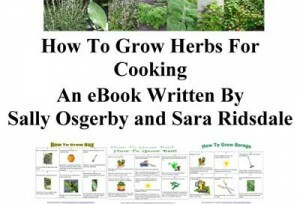 TopVeg has challenged it’s readers to create a herb character. I love art so I thought I would have a go and you never know I may even win a prize!I have created Barbara Bay and Charley Chives. Click on this link for information about the herb character competition.